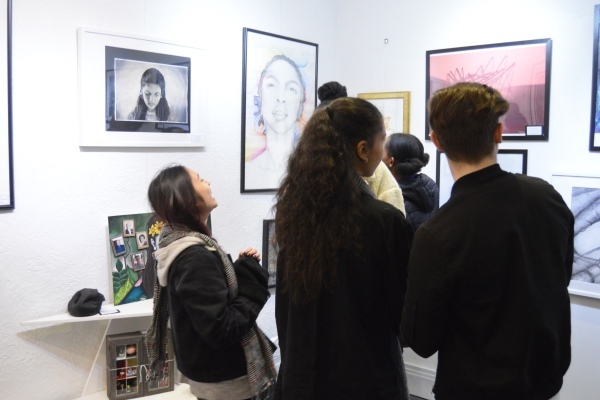 On Friday evening we were treated to a stunning exhibition opening of artwork produced by GCSE pupils at Normanhurst and Braeside School. 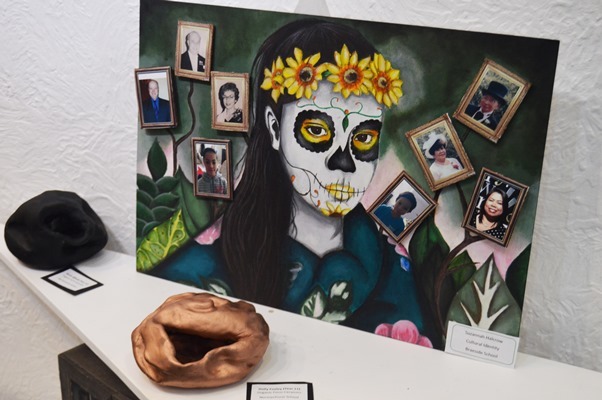 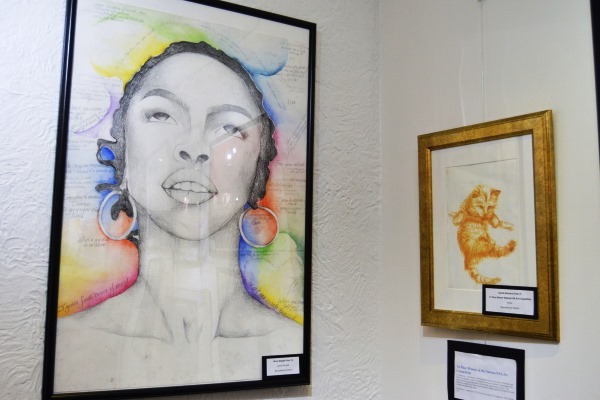 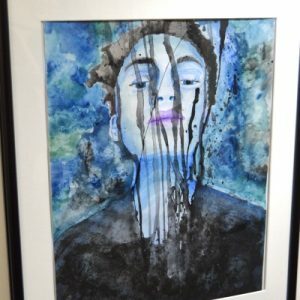 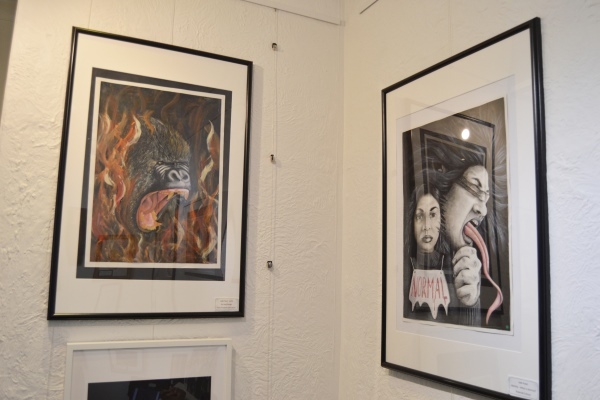 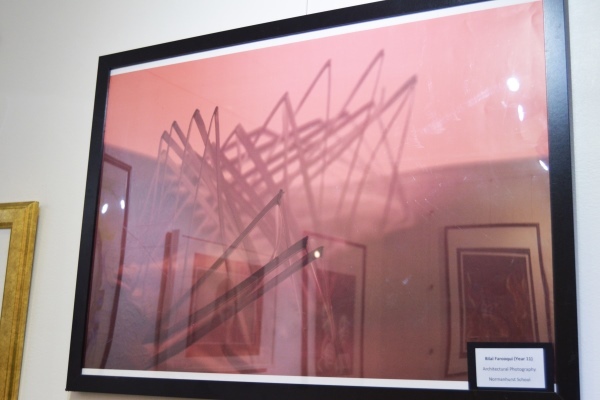 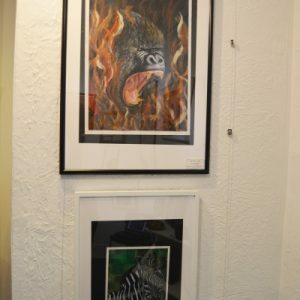 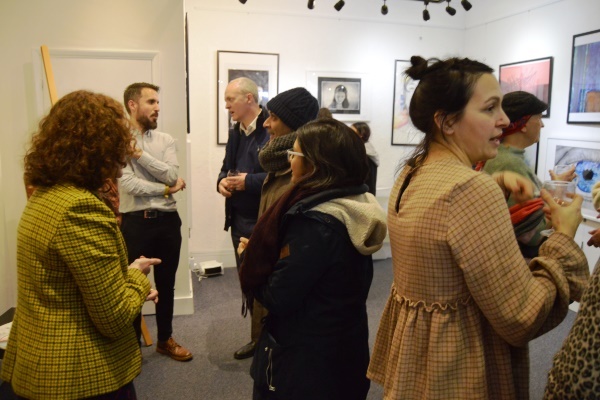 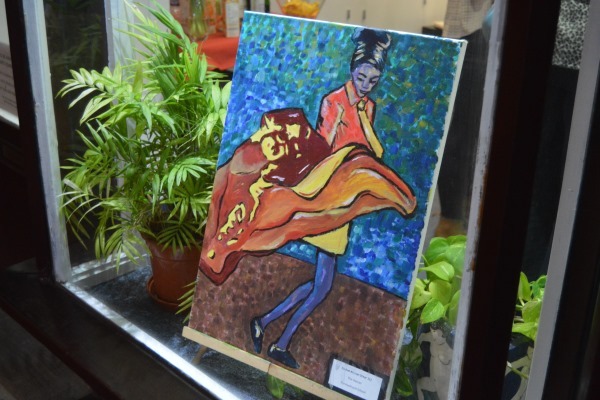 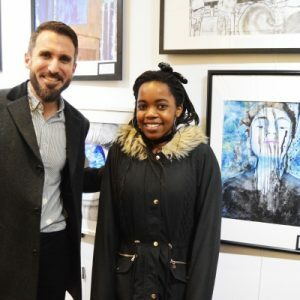 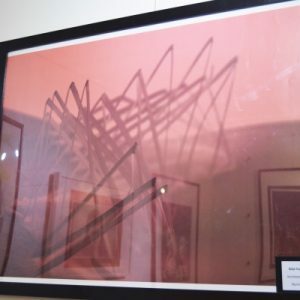 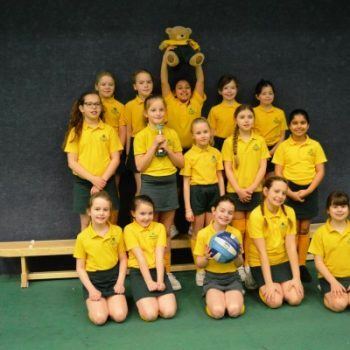 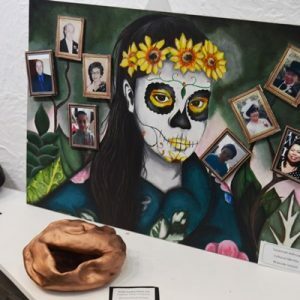 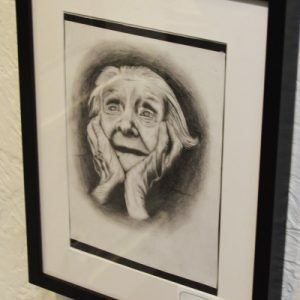 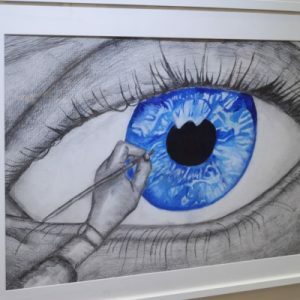 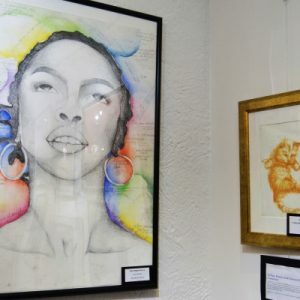 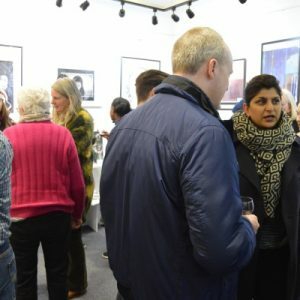 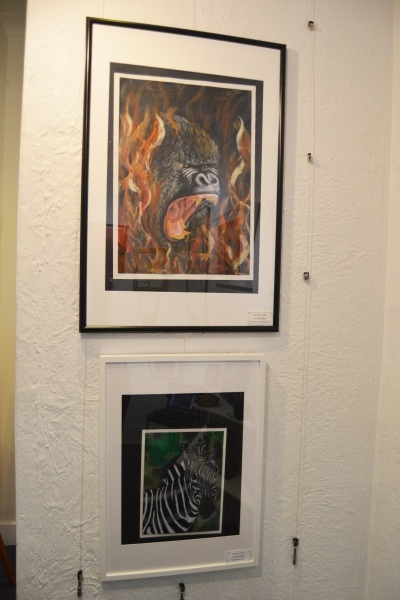 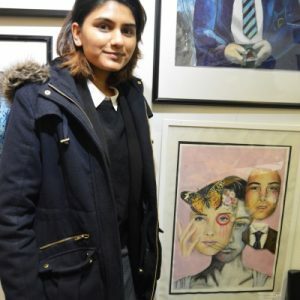 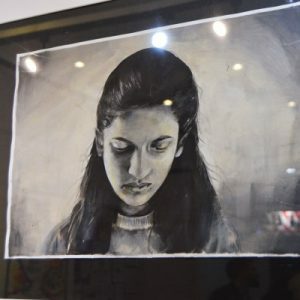 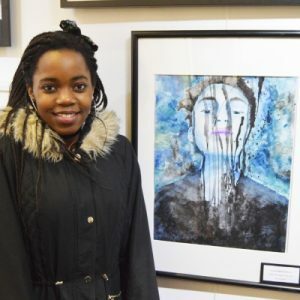 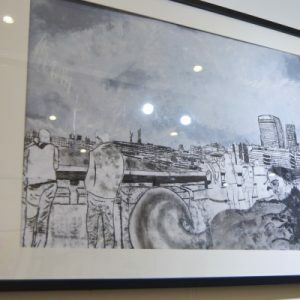 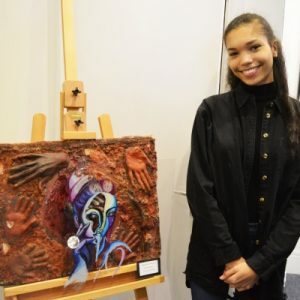 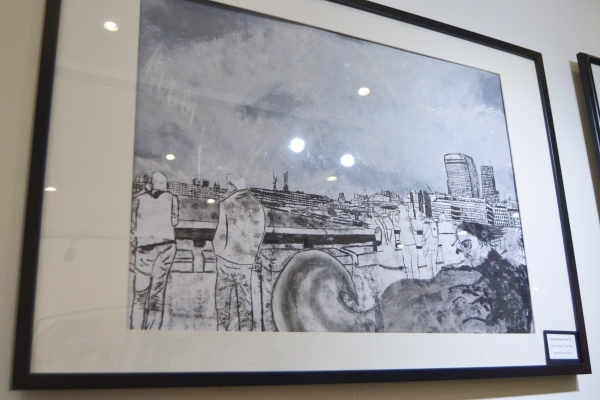 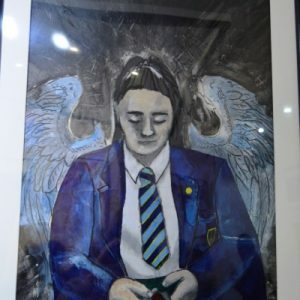 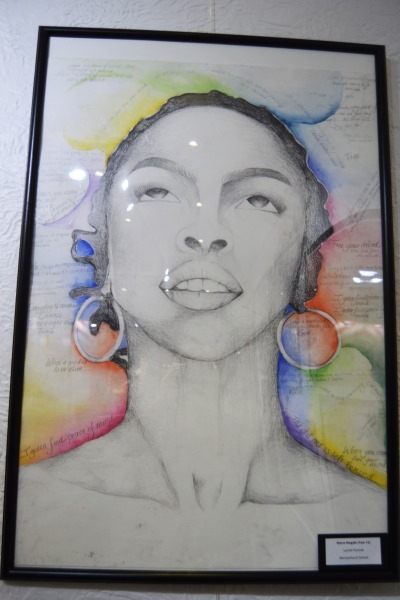 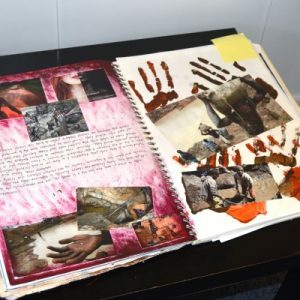 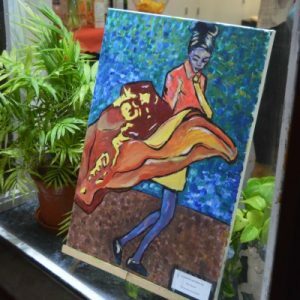 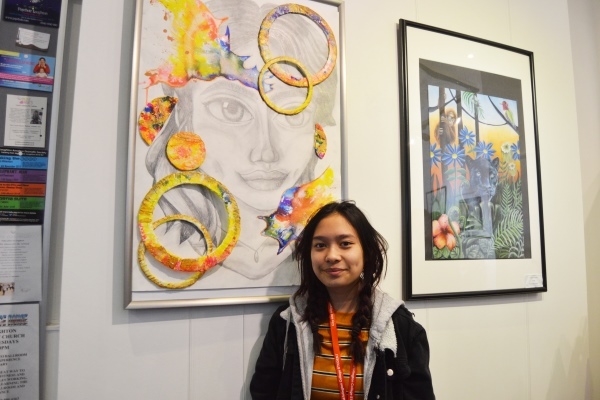 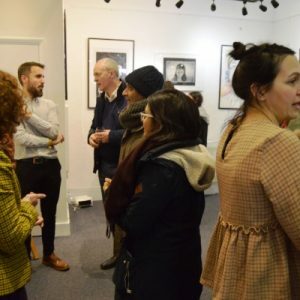 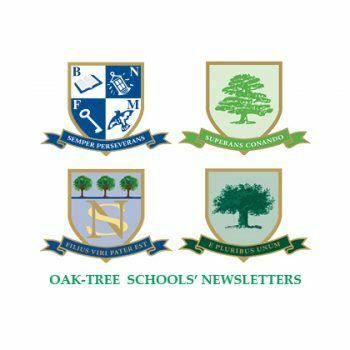 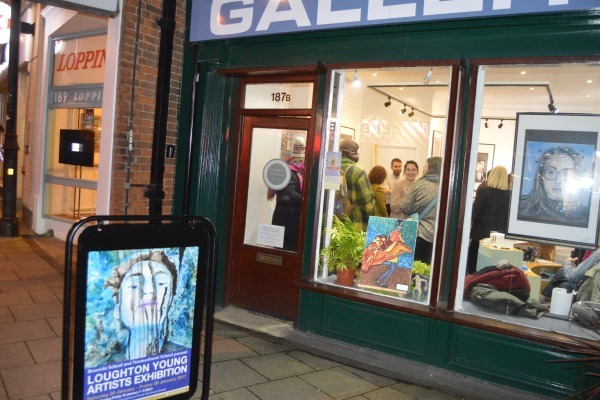 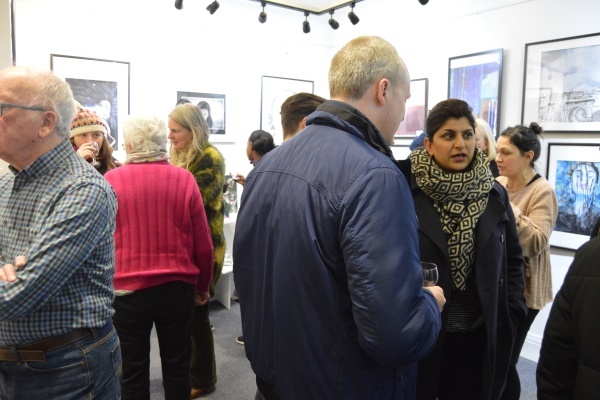 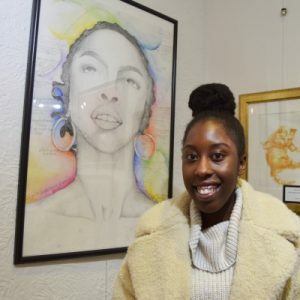 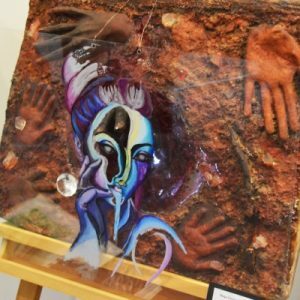 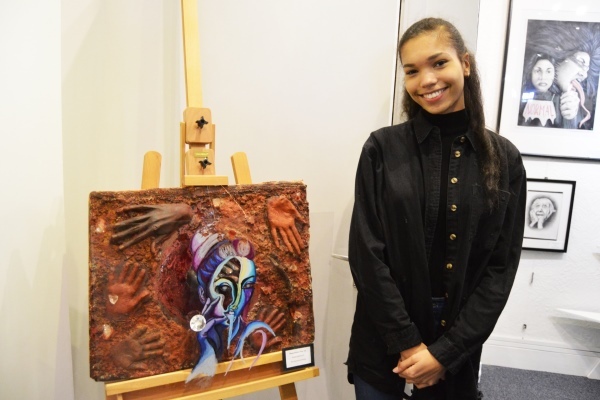 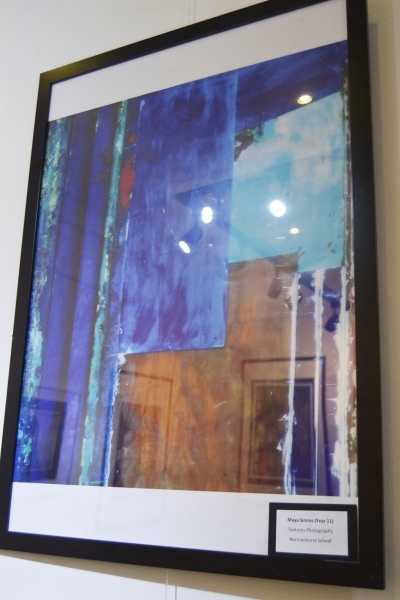 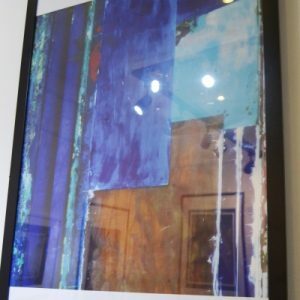 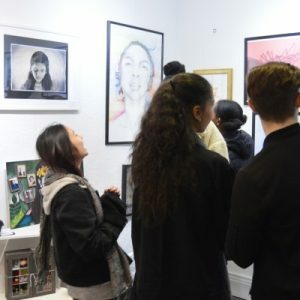 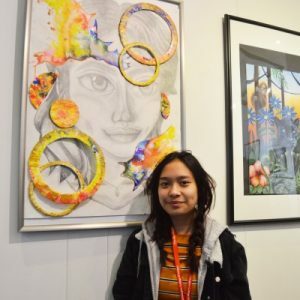 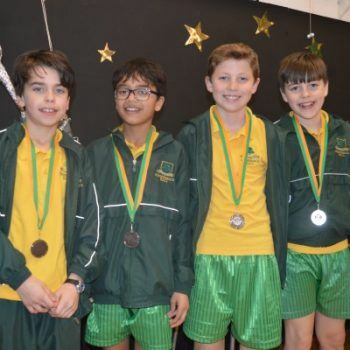 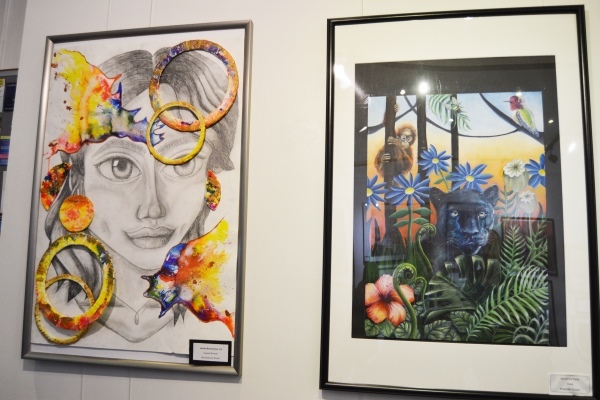 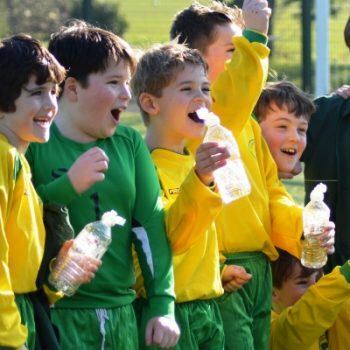 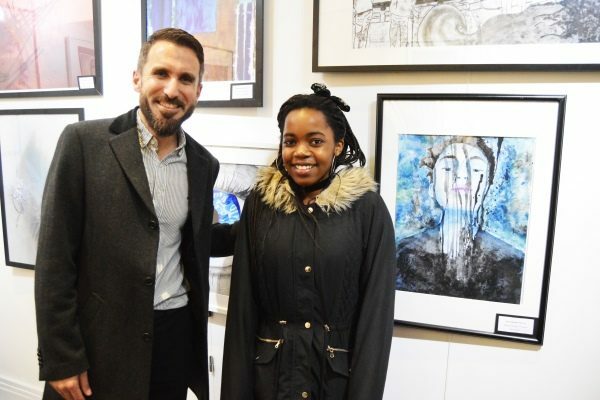 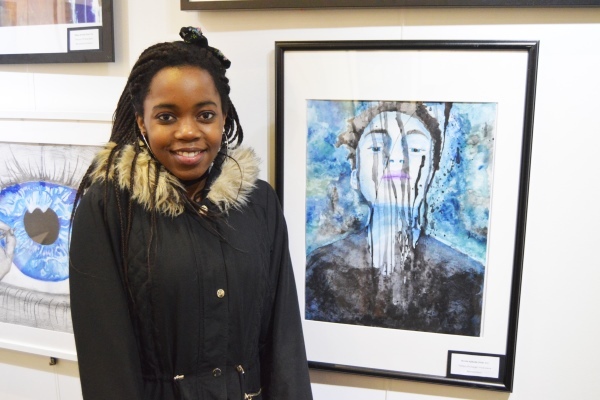 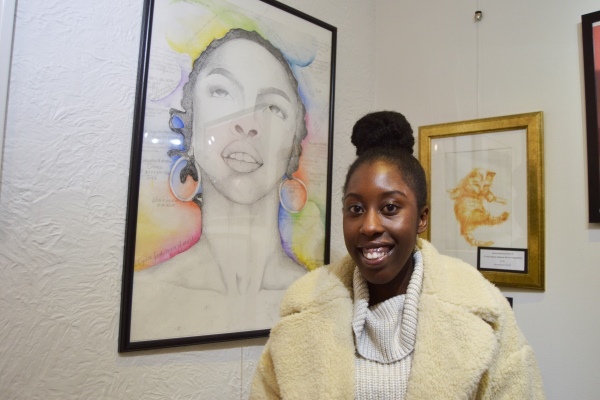 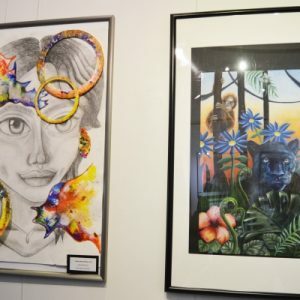 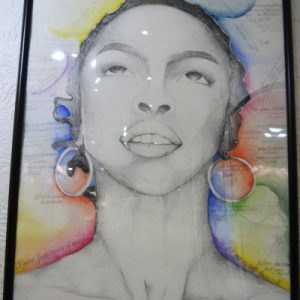 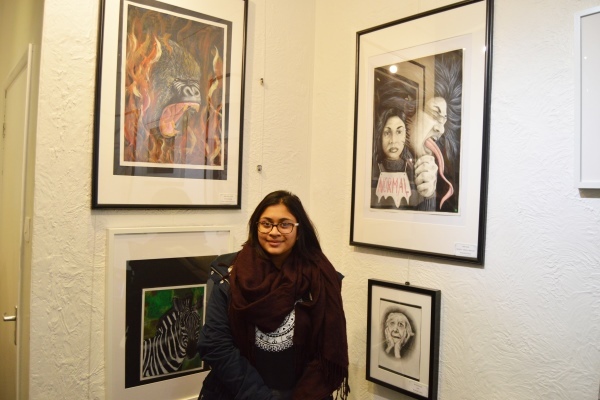 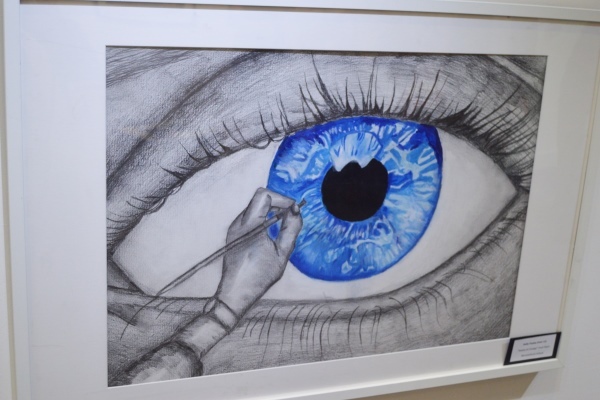 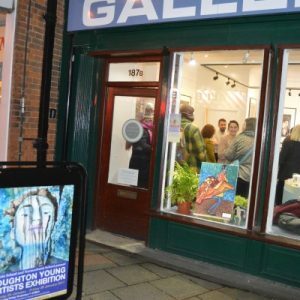 The exhibition formed a part of Loughton Young Artists competition which is a showcase for outstanding artwork produced by schools in the area. 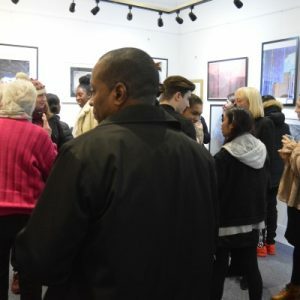 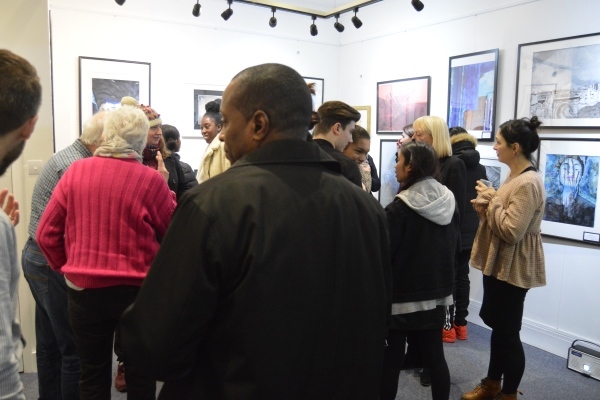 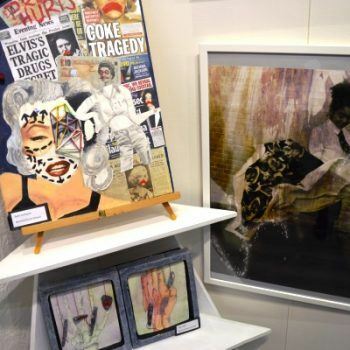 Our exhibition took place in Loughton Gallery and featured artworks in a range of media produced by pupils of both schools. 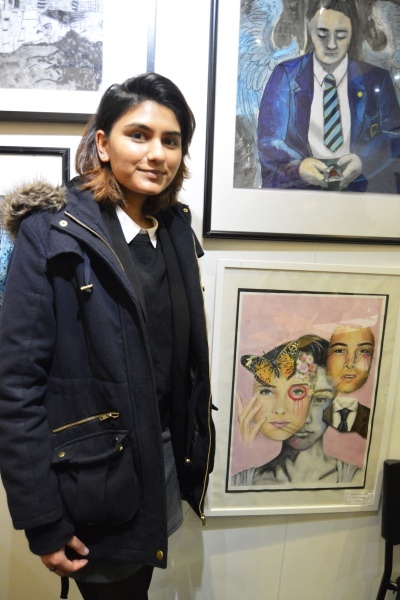 Included in the exhibition were two artworks produced by Normanhurst pupils that won 1st place prizes in the National ISA Art competition. 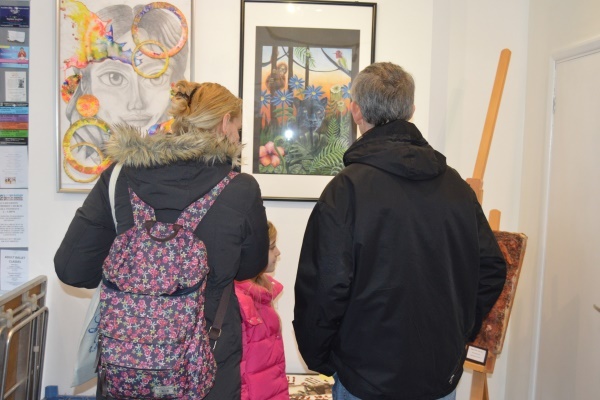 The private viewing was well attended by both parents and pupils and was a wonderful way to celebrate the creative talents of our pupils. 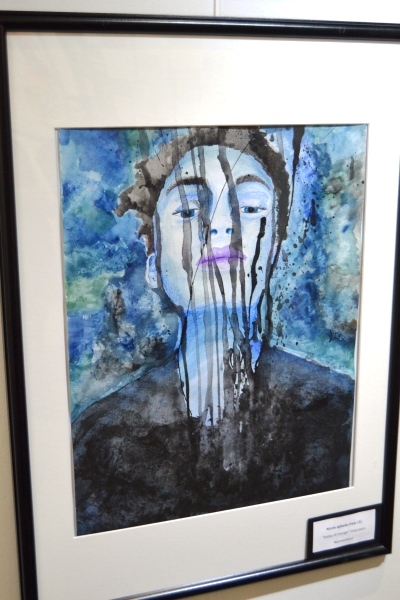 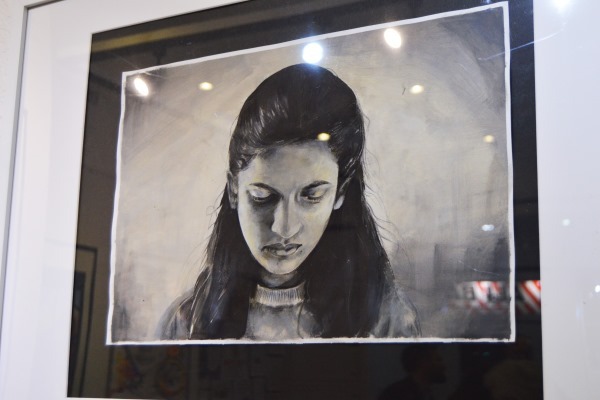 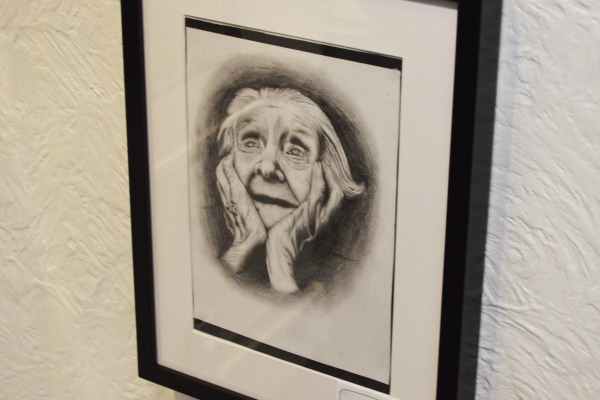 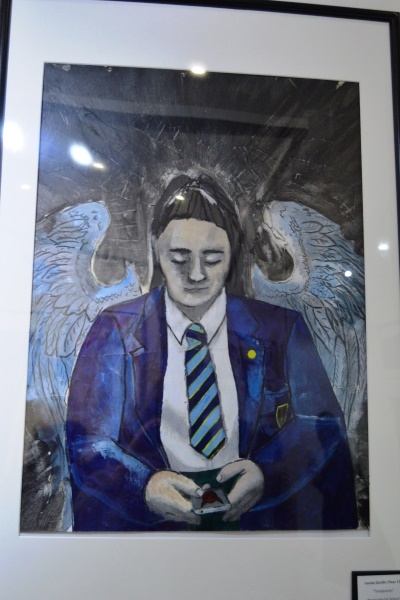 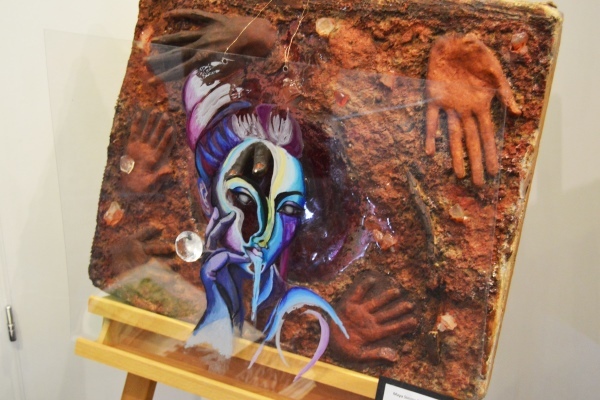 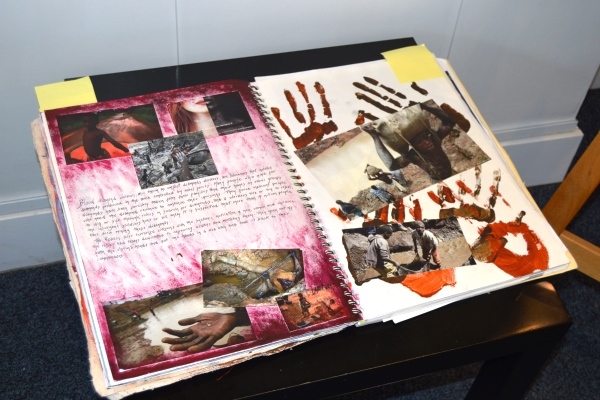 The GCSE exhibition will be open to the public in the gallery until Friday 26th January. 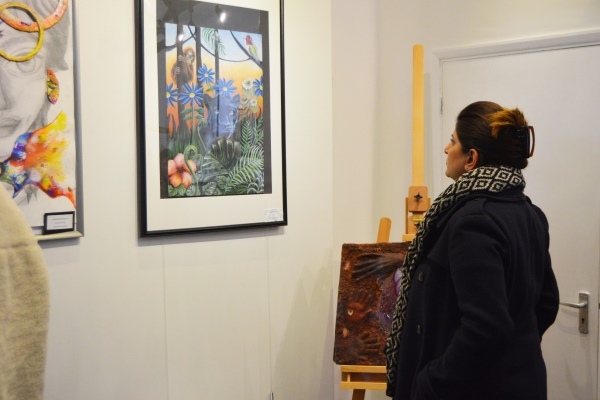 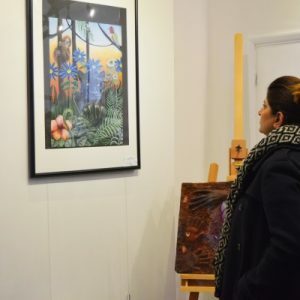 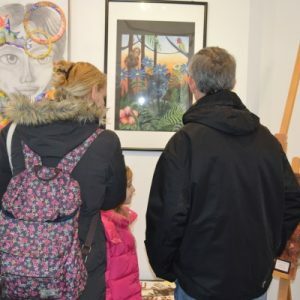 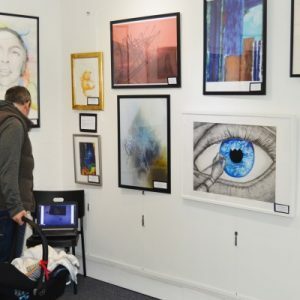 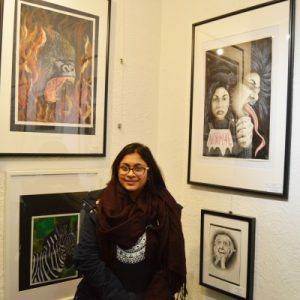 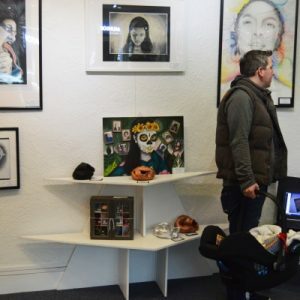 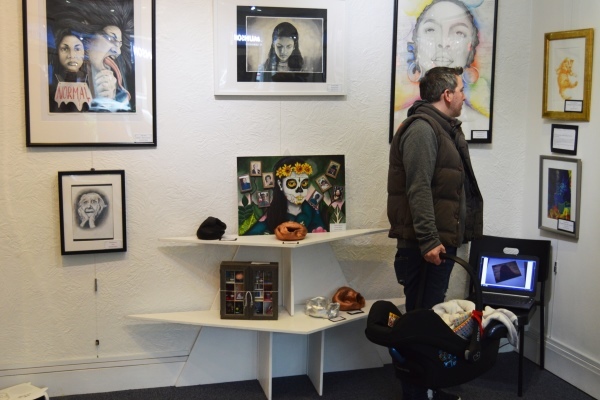 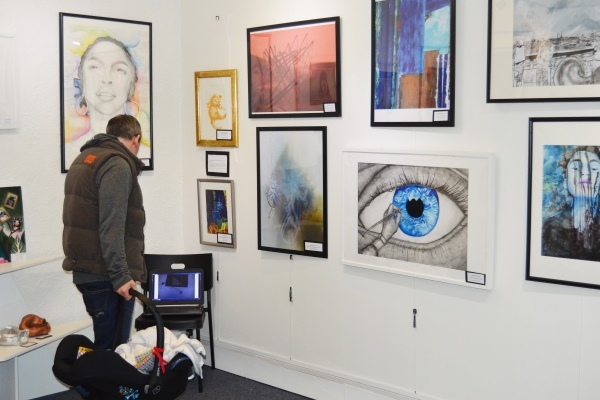 Later in February there will be a prize giving ceremony at the gallery where a panel of judges will award prizes to the best artworks in the Loughton Young Artists exhibitions.